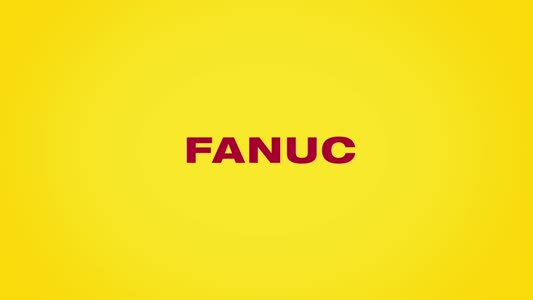 CDA - FANUC UK Ltd.
Home >Suppliers >FANUC UK Ltd.
FANUC is a leading global manufacturer of factory automation solutions using Computer Numerical Control (CNC) systems. From its international headquarters at the base of Mount Fuji in Japan, FANUC specialises in the development and manufacture of factory robots and automation machinery, including wire EDM machinery (ROBOCUT), high-speed milling machinery (ROBODRILL) and injection moulding machinery (ROBOSHOT). More than 400,000 FANUC robots are currently operating worldwide. FANUC develops and manufactures all of its components in-house, and provides lifetime parts, repairs and support to its customers. Based on more than 60 years of research, FANUC’s CNC systems allow manufacturers to maximise their productivity, while minimising downtime. All FANUC systems offer high reliability, strength, control and precision. They are also equipped with intelligent energy management systems, which provide optimum performance using the least energy possible. FANUC is a global leader in CNC systems, currently holding 65 per cent of the market share in the global CNC sector. FANUC was founded in 1956 by Dr Seiuemon Inaba. 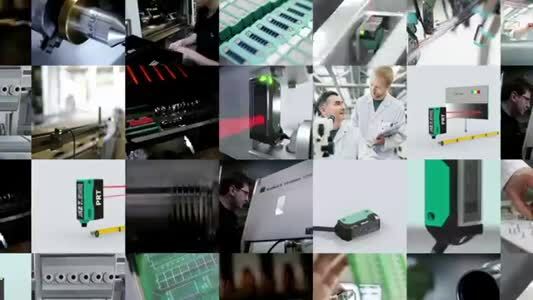 The corporation now has more than 2000 robots working on its own lines, with more than 250 offices and 5,200 employees worldwide.